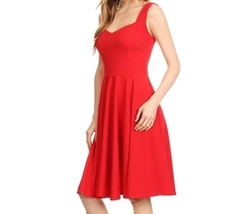 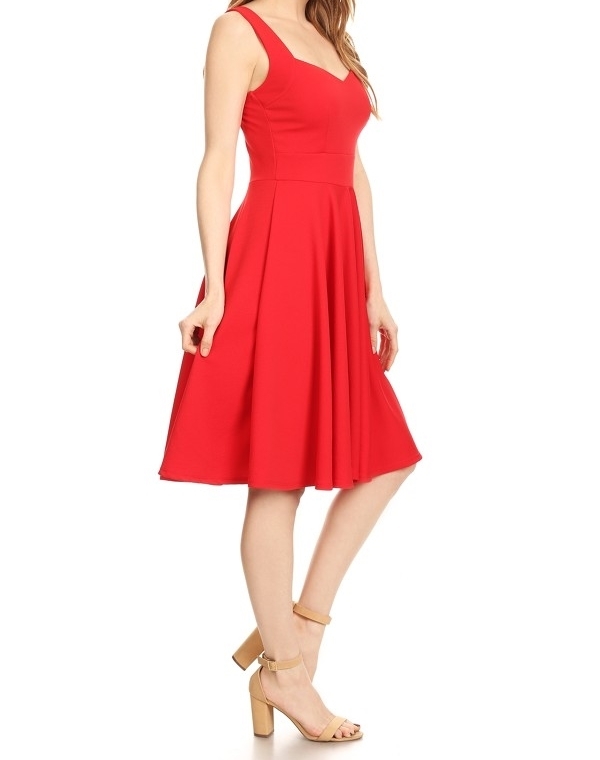 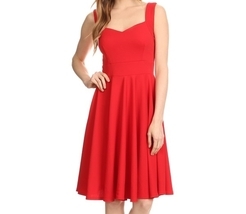 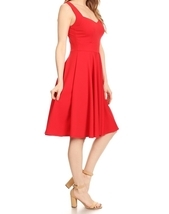 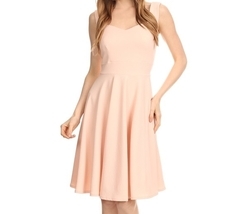 This Red Fit and Flare Dress is just a dream! 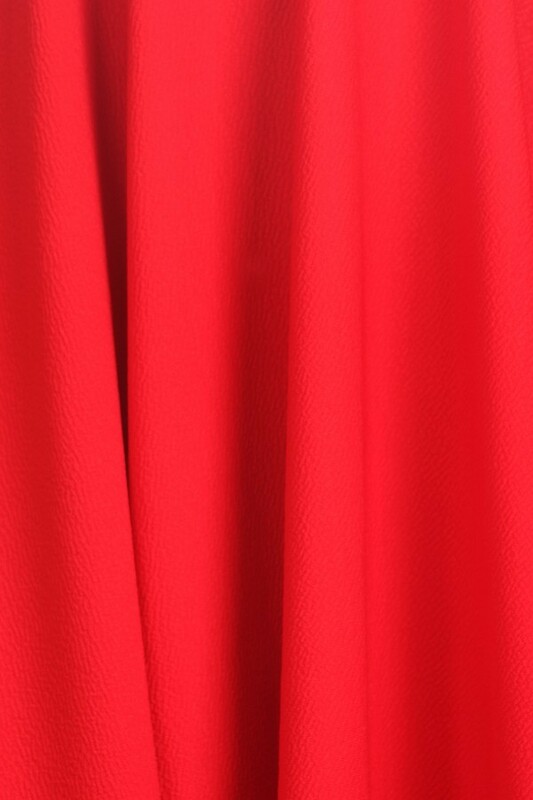 The perfect style - classy, yet modern, color - a fabulous red, and fabric - the weight and drape is fabulous! 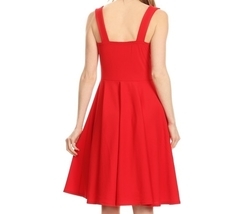 This has quickly become one of Colbert's most popular styles!